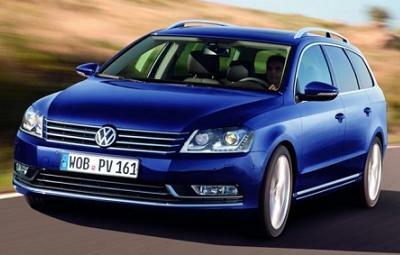 All VW Passat Bluemotion Estate Prices are based on business contract hire or personal leasing over 3 Years & 10,000mpa. 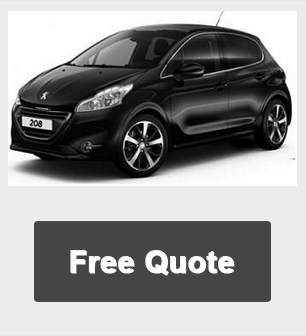 Other car terms offers and miles also available. For more information on the VW Passat 2.0 tdI se Bluemotion or all of our cheap leasing offers please call us on the below number. We are able to offer company and private lease car agreements on a large range of cars and also provide a number of additional services such as our full maintenance packages.